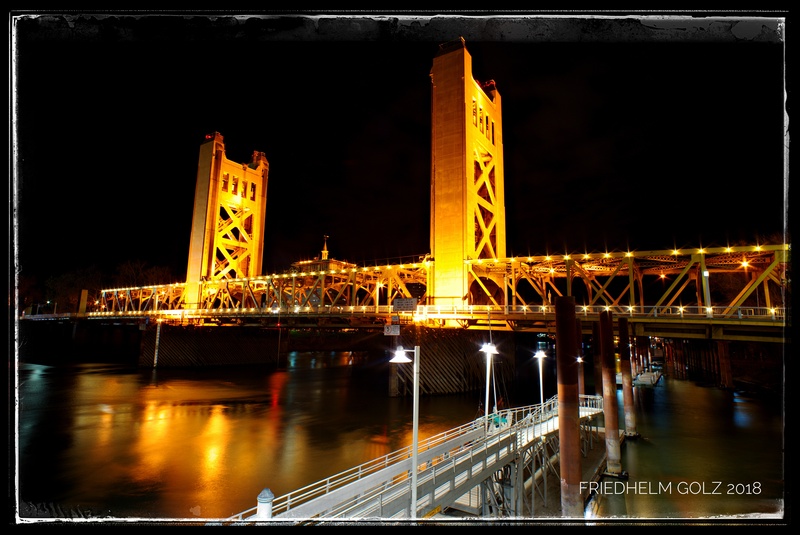 Currently I am photographing in California’s Capital Sacramento. The Tower Bridge is a great subject for every photographer. Enjoy the image and keep on creating great images!